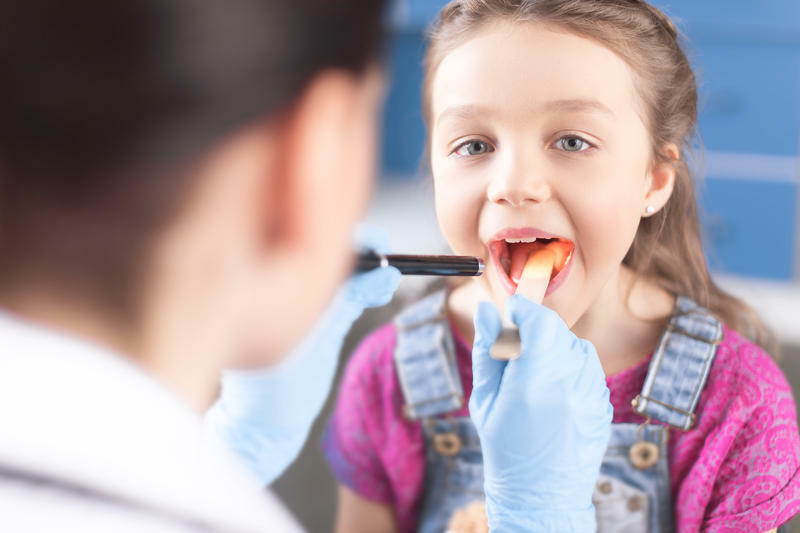 In Utah approximately 19,500 kids are on the Children’s Health Insurance Program, also known as CHIP. 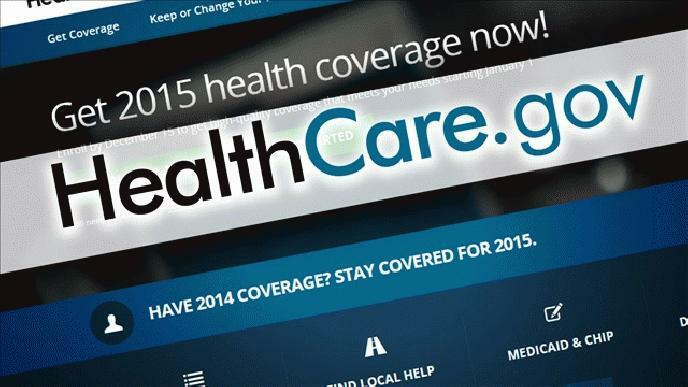 It provides coverage for uninsured kids in low-to-middle-income households. 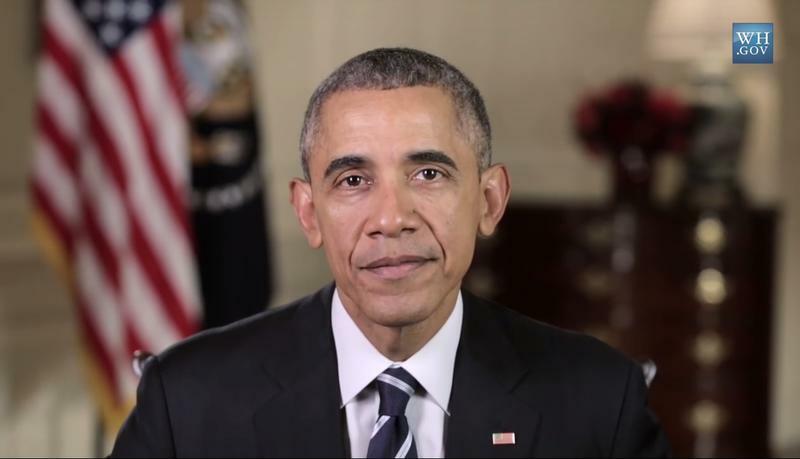 But so far, the reauthorization of that program has stalled in Congress. 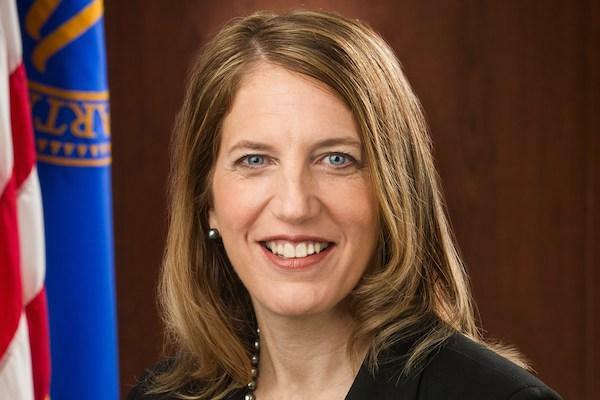 US Secretary of Health and Human Services Sylvia Burwell wants Utahns to sign up for health insurance if they haven’t done so yet. 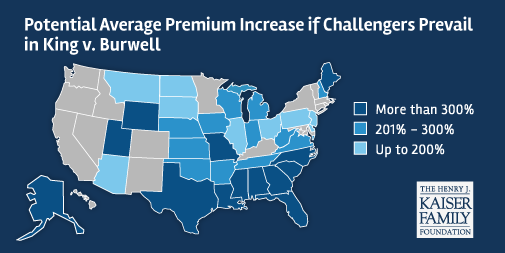 On average, insurance companies in Utah are raising premium rates 10 to 20 percent in the coming year, and three insurers have dropped out of the marketplace entirely, but Burwell insists Utahns should be able to find affordable coverage. 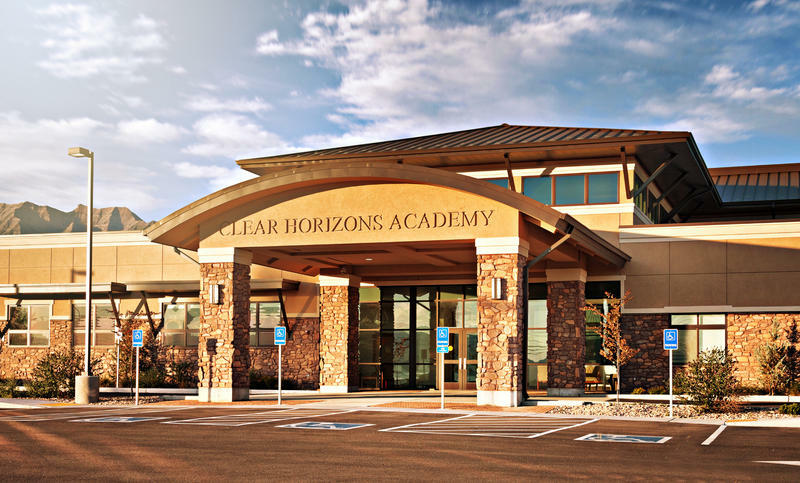 Health officials are cutting the ribbon Wednesday on a new clinic in West Valley City intended to provide a medical home for those who are uninsured or underserved. 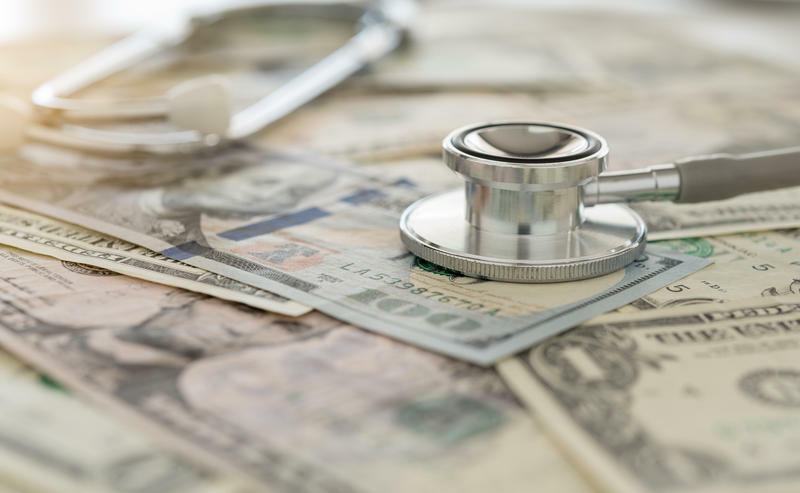 Some Utah drug treatment centers have allegedly been collecting millions of dollars in insurance payments for services they never provided, but it’s not clear what can be done to stop the fraud. 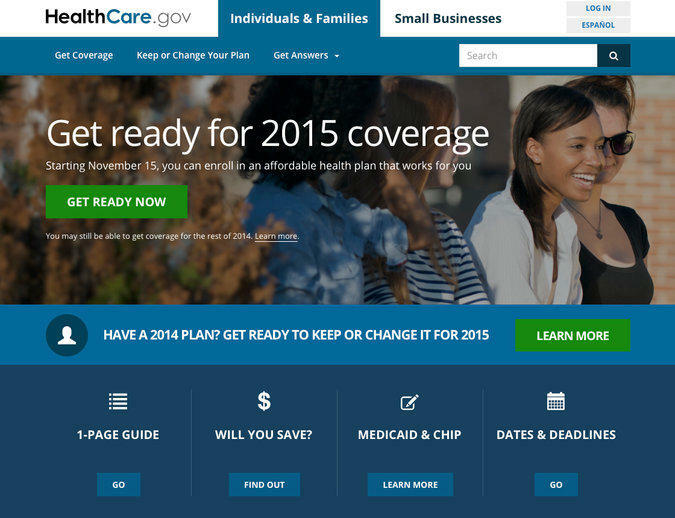 Utahns who buy their health insurance through the federal exchange can expect substantial rate increases next year. 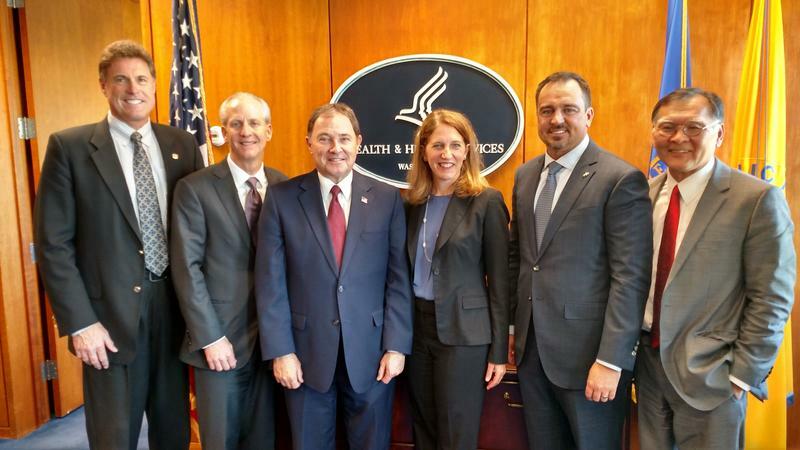 The Utah Insurance Department updated the state Health Reform Task Force on the changes Thursday. 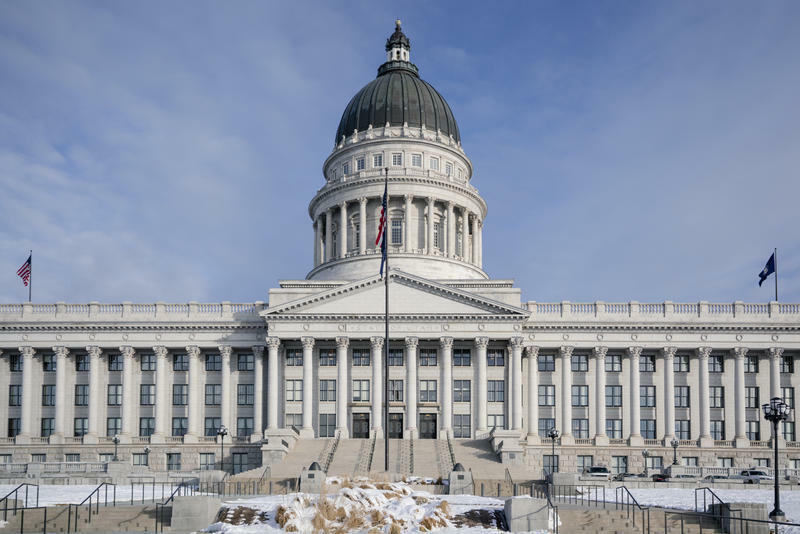 Next year, many health insurance providers in Utah will be required to cover autism treatment. 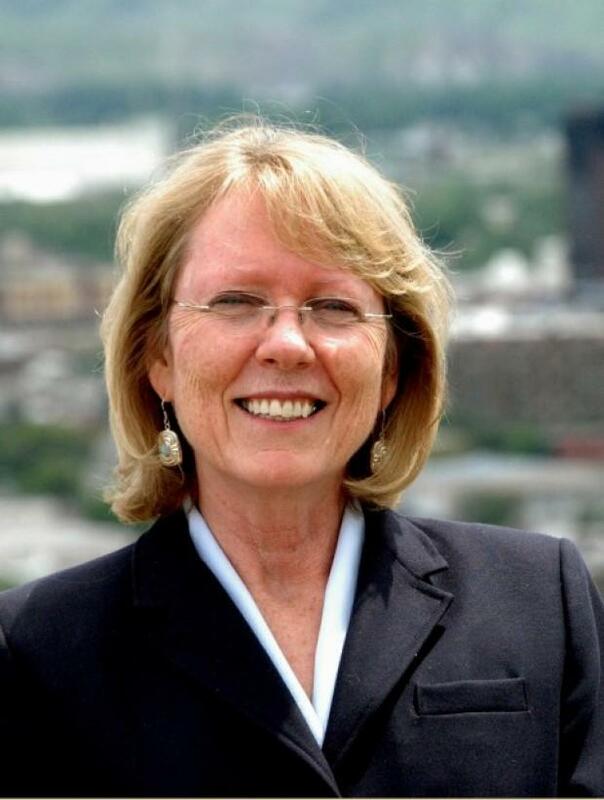 A summit is taking place on Monday to help prepare parents for the state’s autism mandate. 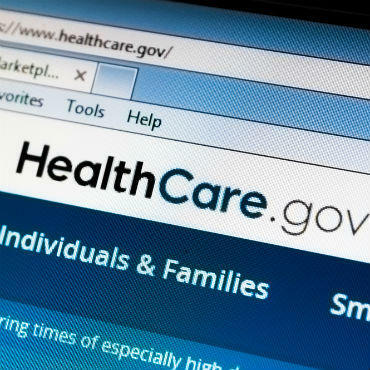 This month, the U.S. Supreme Court is expected to announce its decision on King v. Burwell. 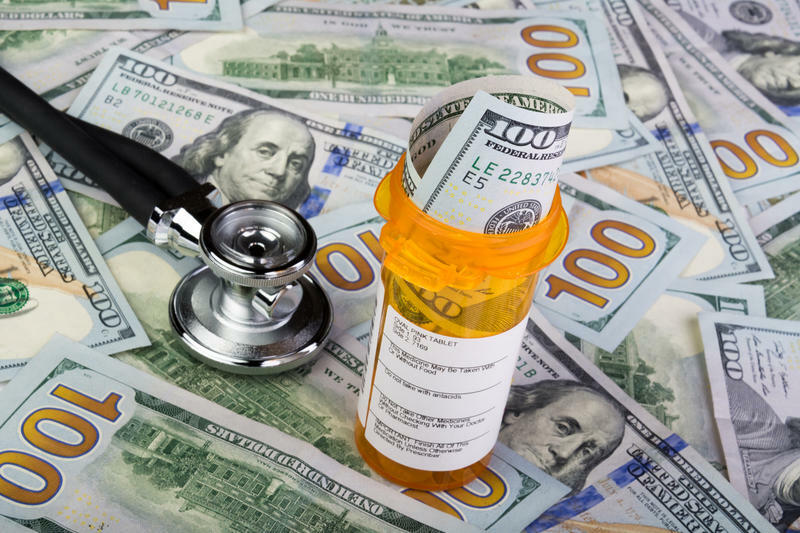 The plaintiffs in the case claim tax credits in states that use the federal health insurance exchange are illegal. If the High Court stops these subsidies, many people across the country will be required to pay the full premiums on their insurance. Utah stands to lose more than most. 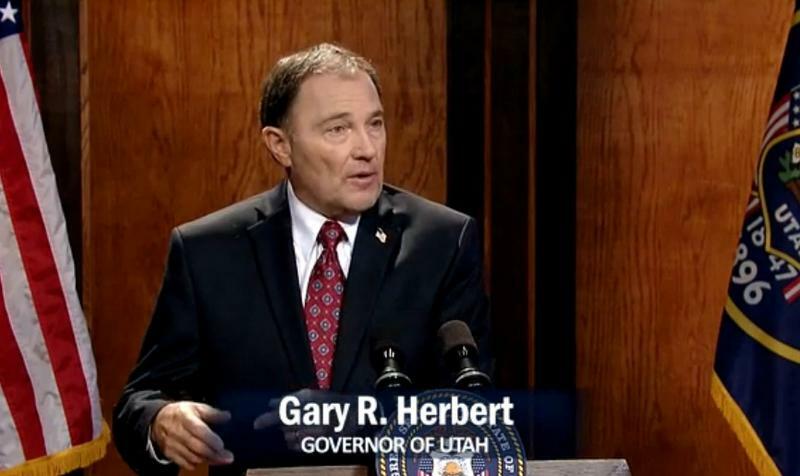 Up until now, autism was not covered by health insurance in Utah, but that’s about to change. 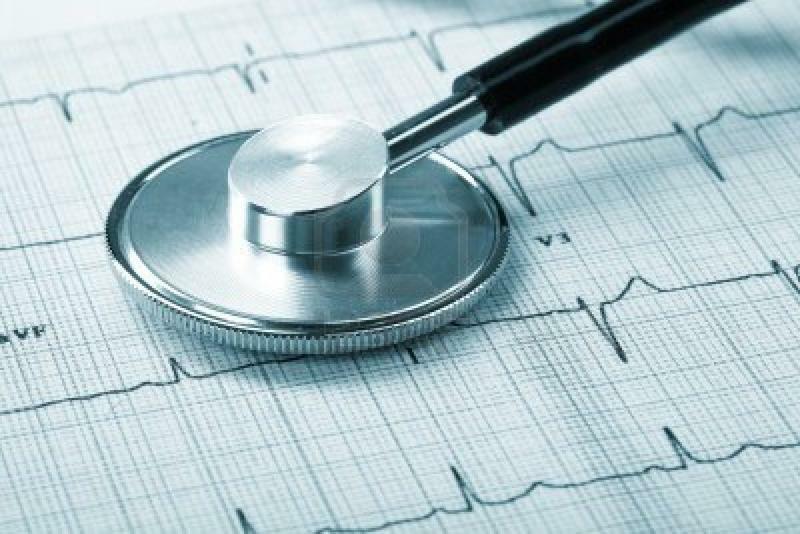 Treatment options available in the state are adapting to the new policies. One partnership is going to expand the number of children with autism who can be treated. 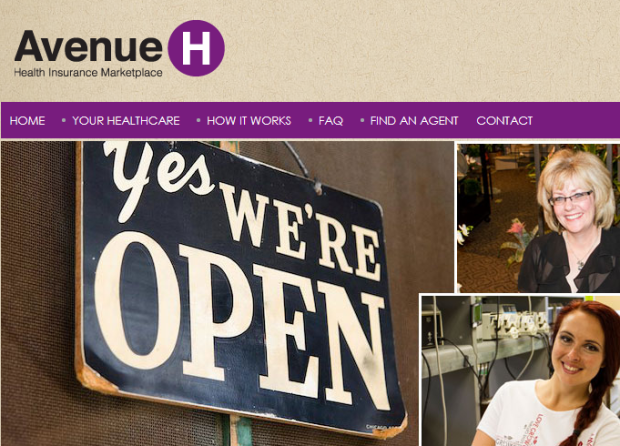 More small Utah businesses are turning to the state-based health insurance marketplace known as Avenue H to offer healthcare benefits to employees. 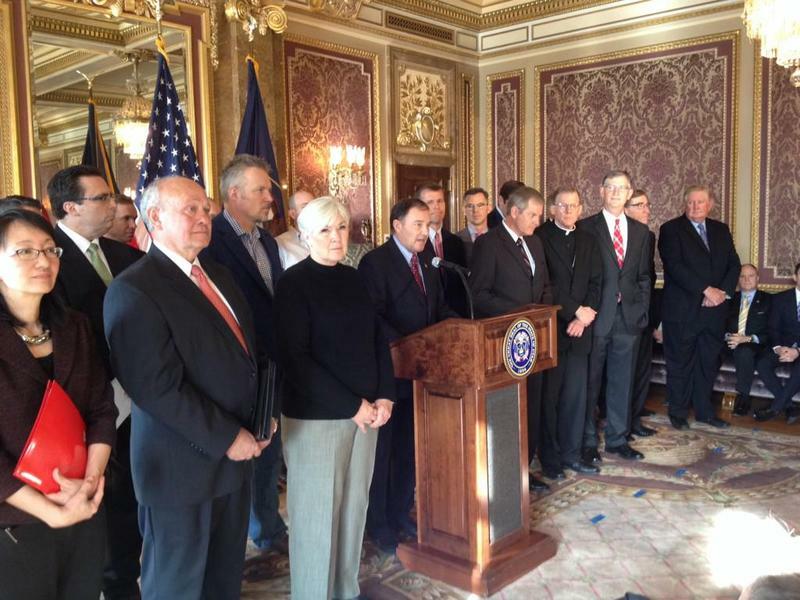 More Utah children with autism will soon have access to behavioral therapy. The state is preparing to expand its Medicaid program to include autism services.